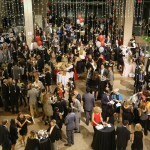 On a chilly January night over 300 guests filled The Atrium at CityPlace with laughter, conversation, and most importantly, an earnest desire to support the work and mission of Journey Home. For us, it was a groundbreaking event and one that most said was impossible. We are young and small, but we are certainly mighty. Amid the great music and incredible food, there was a palpable curiosity present that night. 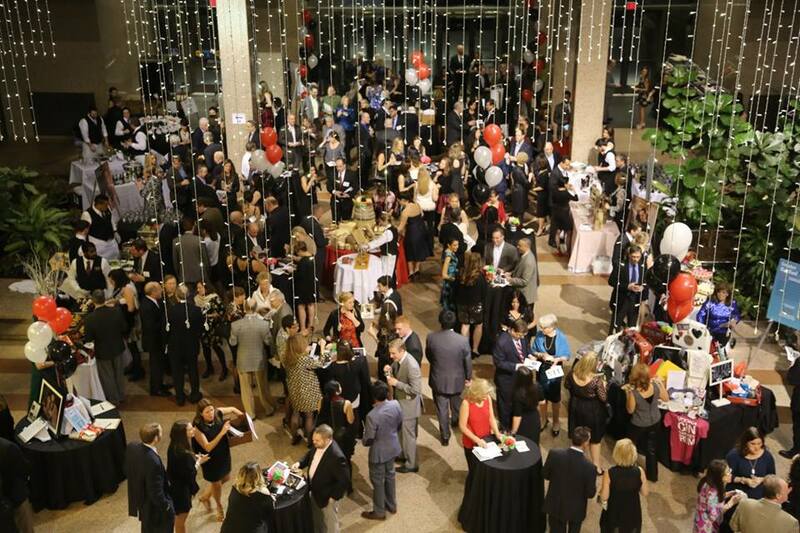 Many of the people gathered at our First Annual Gala were new faces to Journey Home. Old friends were scattered in the crowd, but the new energy in the room carried us throughout the whole evening. People gathered at the Spin-the-Bottle table to try their hand at winning a fine bottle of wine; the Hartford Flavor Company Signature Cocktail station was a huge hit; the Suitcase Drawing was as visually beautiful as it was fun; the NoRA Cupcake table may go down in Journey Home history; and the line at the photo booth was buzzing with activity. Sporting their custom-made “Home is Where the Heart Is” tattoos, guests were mixing and mingling with business partners, corporate executives, partners from our provider agencies, politicians, and people who had experienced homelessness. It was a true reflection of our work and mission. Our fabulous auction items, fun activities, and spectacular food helped us raise over $150,000 to help put an end to chronic homelessness for good. Thank you to all of our sponsors, partners, and friends. We can’t wait to see you again next year!